Alphabet Twist provides hours of fun for the whole family. It is also very useful in elementary schools because it helps children develop letter recognition, sequencing, alphabetical ordering, matching, patterning and critical thinking skills. The possibilities of adaptation for these cards is limited only to one's imagination and creativity. 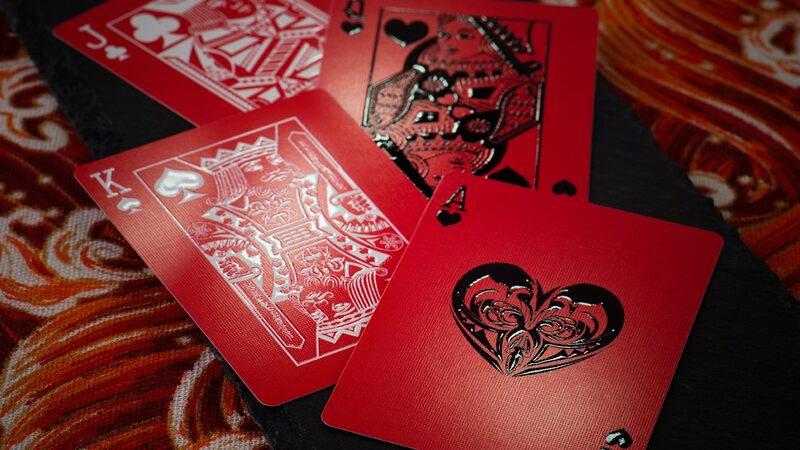 The place from where you can obtain worthwhile, card games that are stimulating, educational and enjoyable to play.